A longtime Utah craft brewer has issued a voluntary recall of nearly a dozen of its beer brands after discovering a foreign yeast that could cause refermentation in their 12-ounce bottles or cans and compromise the packaging. • Detour, six-pack cans, May, 11, 2019. • Hop Nosh, six-pack cans and bottles, May 7. • Pack It Out, 15-pack cans, May 3. • Cutthroat, 18- and 12-pack cans, six-pack bottles, May 16 and May 8. • Golden Spike, 12-pack bottles and cans, May 14. • Trader, six-pack cans, 12-pack bottles, April 26. • 801 Pilsner, 12-pack cans, April 27. • Wyld, 12-pack cans, May 1. • Yard Sale, six-pack cans and bottles, May 1 and May 2. • 801/Cutthroat Duo, 12-pack cans, May 14. • Winter Sampler, 12-pack bottles, May 3. Consumers who have bought any of these beers can learn how to get a full refund by clicking on uintabrewing.com/recall. 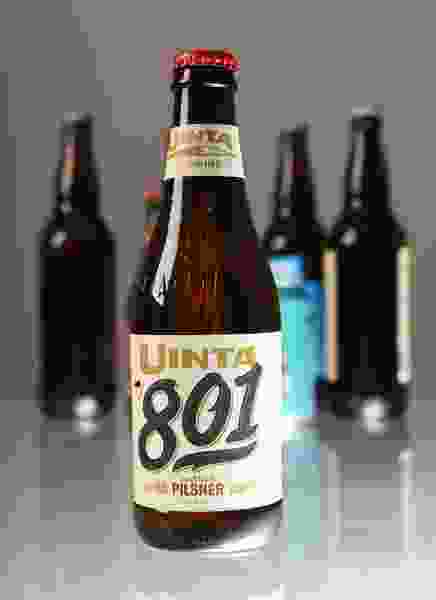 Uinta, which was founded in 1993, said the recall came after “extensive testing” by the brewery and outside analysis. It said the company took quick action to improve testing and prevent further cross-contamination.